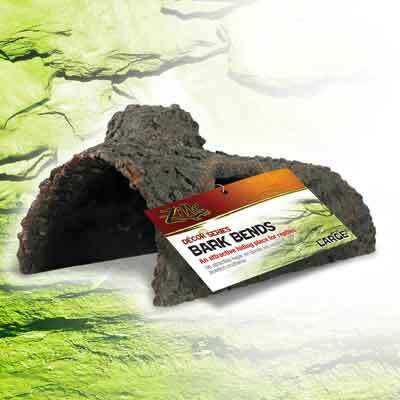 The Reptile Bark Bends by Zilla make the ideal spot for hiding and basking and are great for any size reptile. Bends look like real wood bark, but are easy to clean and won't rot like wood. Reptiles love to have a private spot to hide. Reptile Bark Bends for Basking and Hiding has different options and/or variations, please choose below. 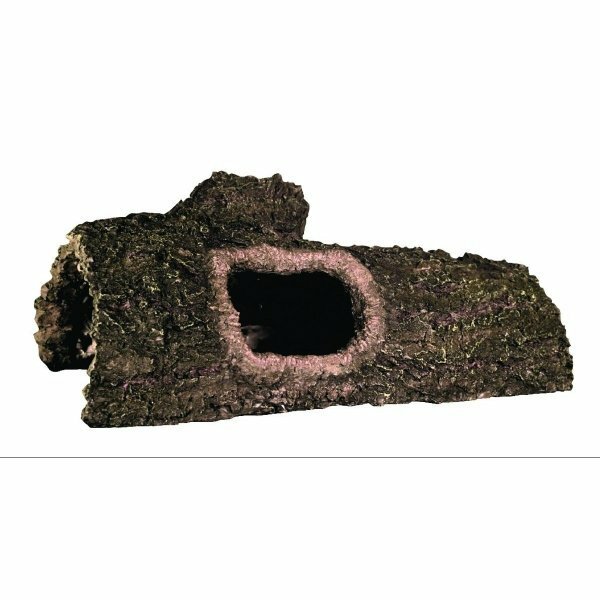 The Reptile Bark Bends by Zilla make the ideal spot for hiding and basking and are great for any size reptile. Bends look like real wood bark, but are easy to clean and won't rot like wood. 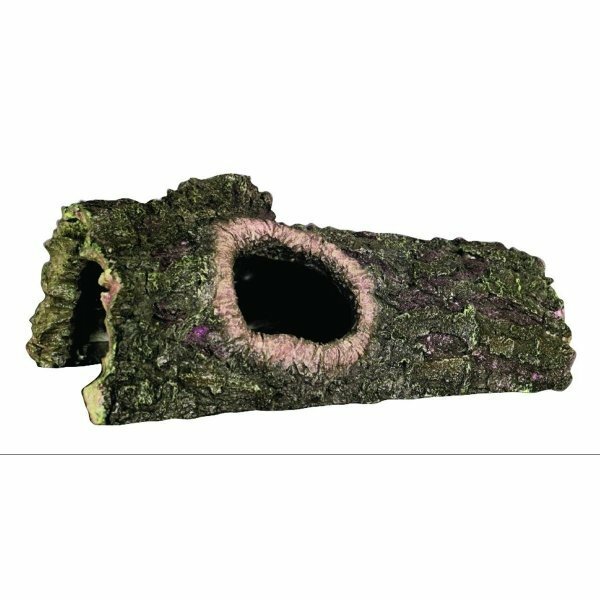 Reptiles love to have a private spot to hide and the Bark Bend gives them a secure resting place, yet allows you to view inside. The top is great for basking and soaking up the heat. Looks great in any terrestrial habitat and cleans easily with a gentle soap. Choose from Small, Medium and Large. Small: 6.00 x 2.75 x 2.00 inches (LxWxH). Medium: 9.00 x 4.00 x 3.00 inches (LxWxH). Large: 12.00 x 6.00 x 6.00 inches (LxWxH).